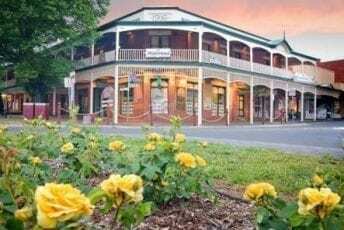 When you are seeking Daylesford accommodation for a romantic getaway or a short break from daily life, the Daylesford Royal Hotel offers the ideal luxury accommodation Daylesford for your particular holiday desire. 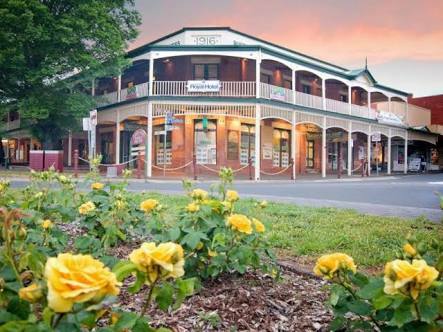 The Daylesford Royal Hotel has modern facilities and a variety of accommodation in Daylesford to suit your particular stay. 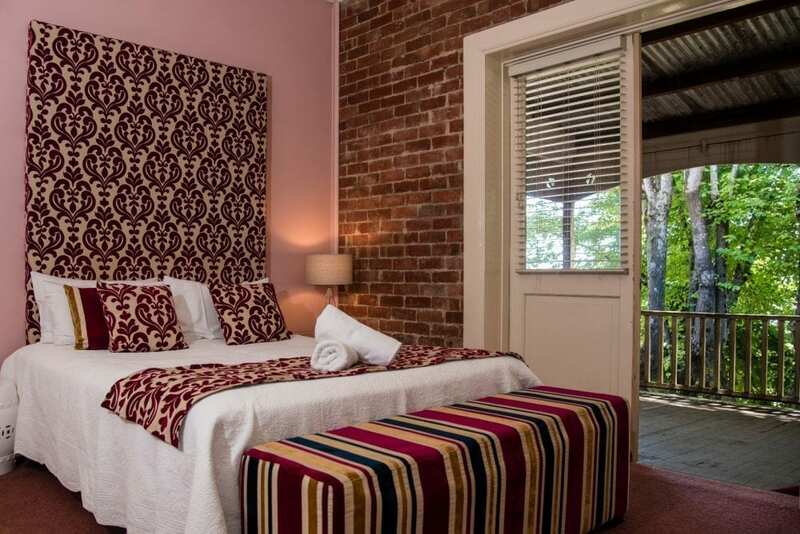 Most of the rooms are equipped with spas, ensuites and a balcony where you can watch the world go by with a glass of wine or a coffee in hand. 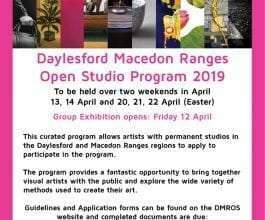 This newly renovated Daylesford hotel has rooms that vary in size and can provide accommodation for a person on their own, couples or family accommodation. We offer: Executive Suites, Deluxe Suites, The Apartment, Standard Suites & The Spa. 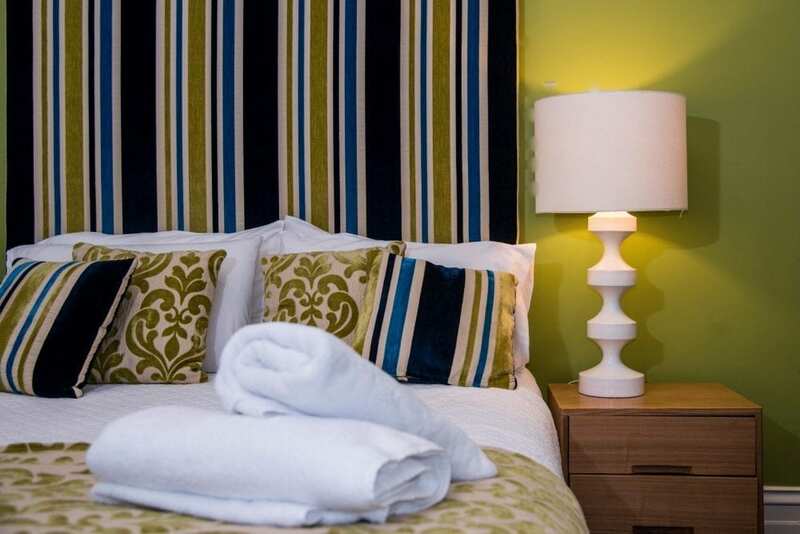 A continental breakfast is included in the hotel accommodation room rate or you can enjoy dining in the ambient atmosphere of our in house restaurant and café, or simply unwind and relax over a quiet drink in our modern sports bar.